First, there was personal productivity. Then, everyone started talking about Agile teams. Today, it’s time to take it even higher. 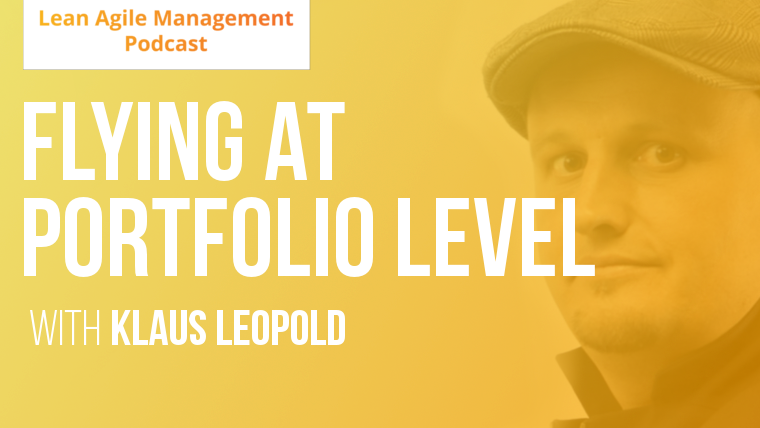 In this episode of the Lamp, we are talking about business alignment with Klaus Leopold. 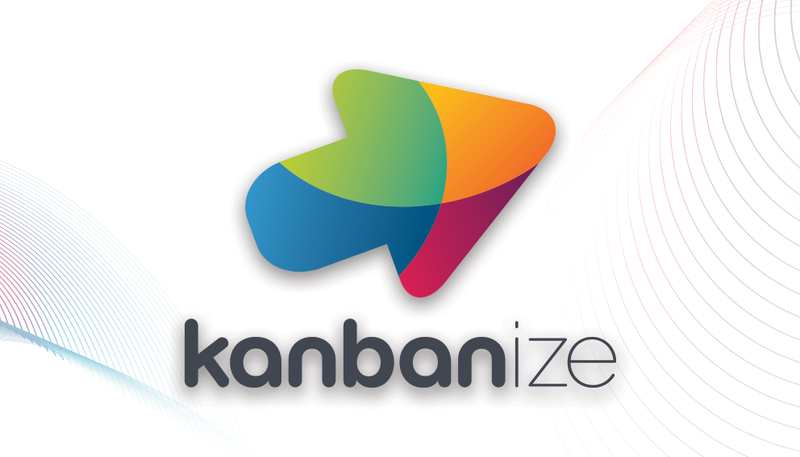 Klaus is an experienced computer scientist and a well-known Kanban pioneer – he was one of the first Lean Kanban trainers and coaches worldwide. He is the author of books Practical Kanban, Kanban in IT and co-author of Kanban Change Leadership. Today on the podcast, Klaus is sharing with us his passion for establishing lean business agility that goes beyond teams. Business alignment and coordination might be one of the biggest challenges any leader faces. In this episode, you’ll learn how to enable your teams and your whole organization to do the right work at the right time using the concept of Flight Levels. We often think we need to have agile teams in our business so they would deliver projects faster. But that’s the wrong lever. What should we optimize in business to speed up the overall delivery time? How to take the right decisions on the right levels. The impact of levers you can use is greater at higher levels of your organization. But if the lever doesn’t solve your problem, it doesn’t matter how strong it is. Business agility is not about the power of the lever. It’s not about the performance of individuals, not about team performance, not even about product performance. It’s all about company performance. First, company, then products, then teams, then individuals. But it’s the company that has to improve. 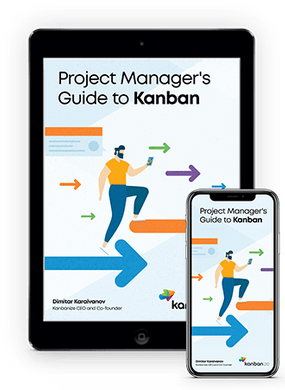 This entry was posted in Lean Management, Podcast and tagged business agility, lean management, podcast, portfolio kanban, strategy on April 23, 2018 by Dima Moroz.